If 2016 was the year that proptech came to the foreground of the property scene, then 2017 will be the year proptech begins to show up in our lives. Like it or not, technology is quickly infiltrating the property sector, automating processes that used to take days, weeks, or months into a process that takes mere moments- and all with little to no human interaction. Despite how painless different kinds of proptech can make the complex process of purchasing property, and more specifically the purchase of a home, resistance is rife throughout the industry. However, pull away as some might, the already taut rubber band of innovation will eventually snap and recoil, throwing the hangers-on into property market antiquity. Despite how painless different kinds of proptech can make the complex process of purchasing property, and more specifically the purchase of a home, resistance is rife throughout the industry. If proptech presents a huge potential advantage to the stressful process of purchasing a home, why do lettings agents, mortgage lenders, and more in the industry continue to resist? That's because to most people, property is not automated, property is not a machine, property is not a piece of technology. Property is personal. 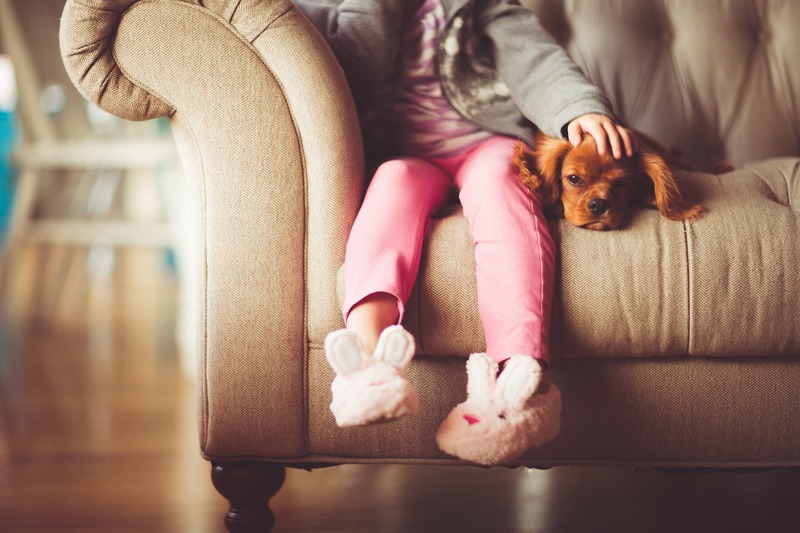 Whether a person has purchased multiple properties or the property ladder is merely a twinkle in their eye, purchasing a home is a hugely emotional experience. One could argue the traditional story goes something like this: move out of your parents' home, get a job, scrimp and save for a number of years, purchase a home. Note the endgame in this scenario, the light at the end of the tunnel, is the purchase of a property. Aside from, perhaps, getting married and having children, buying a home is one of the most significant things a person does in their life. If we are to go by this narrative, it is logical that after one invests years' worth of hard work into a few walls, nerves would be a key player in this process as well. Do we still need a human connection when buying a home? After one purchases their first property, the next step is to fill it up: mattresses in the bedrooms, sofas in the lounge, and so forth. But the most important part is what fills the space around the furniture: memories. In a person's house, relationships will begin and end; laughter will echo across the walls, as will sobs; celebrations will ripple across the rooms; lives may even start or end. It is not just the price of a property that makes its purchase so laden with emotion, but also the events that take place within the setting of this property. It is a distinctly human trait to place one's heart in one's property - as the saying goes, to make a house into a home. By doing so we also add to the emotional burden of purchasing a property. It's no surprise that due to this emotional weight, purchasing a property has historically been done slowly and methodically, and with the help of a human. Having a person guide you through the process is a comfort to homebuyers, knowing that the process is all being done correctly, and always having a resource to answer questions. The Wall Street Journal recently published an article outlining the mistakes that homebuyers can make - namely, being blinded by emotion in the process of purchasing a home. Humans have not been completely removed from the system - they are just playing a different role via the advent of proptech. However, what we must remember during the transition from face-to-face to face-to-screen that proptech introduces, the automation was created by the very people who have guided homebuyers through this process a multitude of times before. They are the ones who made sure you signed all the correct boxes, the very people who met you at the front door of the place you would soon call home. They may not be sitting behind a desk at a property sales office, but they are behind a desk advising a team of software engineers exactly how to build the program that will serve your needs. While some may accuse proptech of lacking a human touch, it is still there, making sure you sign contracts correctly and arranging home viewings, but with the help of complex software systems instead of human eyes. As James Dearsley recently wrote, "Sales and revenue generation are about human interaction. Now, and in the future, after all, we cannot mechanise and automate everything that we do. It is only the initial method of interaction that is changing”. Humans have not been completely removed from the system - they are just playing a different role via the advent of proptech. Pens and paper become digital signatures made by a finger on a tablet; phone calls to lenders become algorithms that scour applications for completion more accurately than a human could; express delivery of paperwork by a courier becomes an email sent at the click of a button. 2017 is the year that proptech begins to show up in our lives. But don't worry: behind each piece of proptech, there is a person. 2017 is the year that proptech begins to show up in our lives. But don't worry: behind each piece of proptech, there is a person. 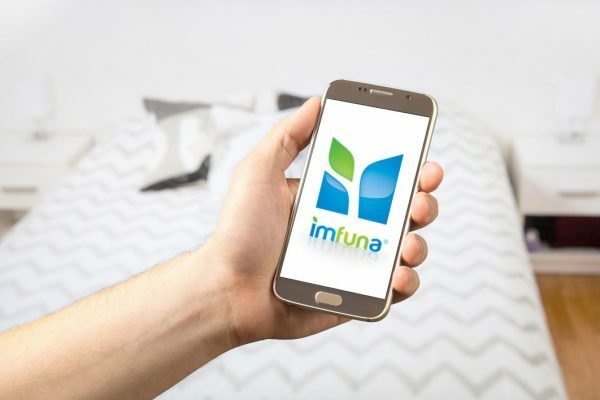 With Imfuna’s mobile apps, you can safeguard your most valuable asset - your home - with an unchangeable property report that lists the details of each part of your property. Use Imfuna to document basic information with photos and voice notes; then enhance your inspection by flagging items that need attention with multiple layers of detail. 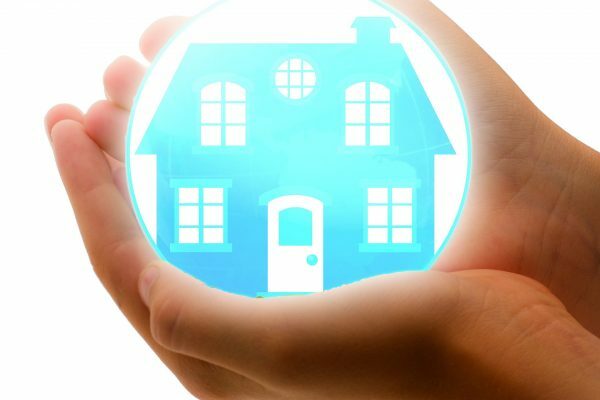 Imfuna home inspection reports can benefit homeowners not only by giving them the peace of mind to know their home and possessions are accounted for, but also for obtaining and maintaining a home insurance policy. A detailed inspection document can eliminate a potentially damning loss of assets by providing a robust account of one’s home and all of its contents. Imfuna's inspection apps are complemented by an easy-to-use online report publisher that lets you edit and arrange information into a branded PDF document that can be easily shared online. Simple yet powerful, concise yet comprehensive, embrace the power of digital with Imfuna.